Try an Affordable Dodge Lease Today! If you are short on cash, you can still get the chance to take home a brand new car. Try an affordable Dodge lease today! If you are new to leasing, then you should know that leasing is an easy and affordable way to drive a brand new car. If you have always wanted a new vehicle, then leasing is a better choice compared to buying a used car. Dodge vehicles are renowned for their low base price. Remember that vehicles with a lower MSRP will be cheaper to lease compared to other expensive derivatives. 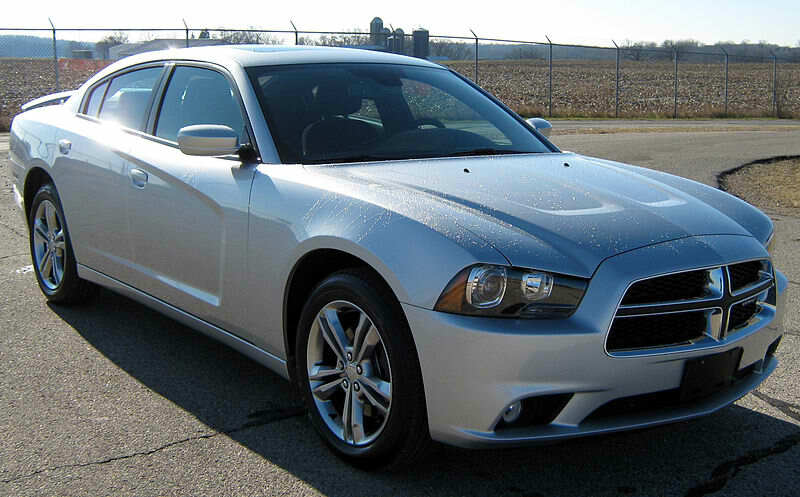 Lease the new Dodge Charger R/T for $159 per month for 24 months and $2,800 due at signing. 0% APR financing for up to 60 months. Get up to $3,500 cash allowance. 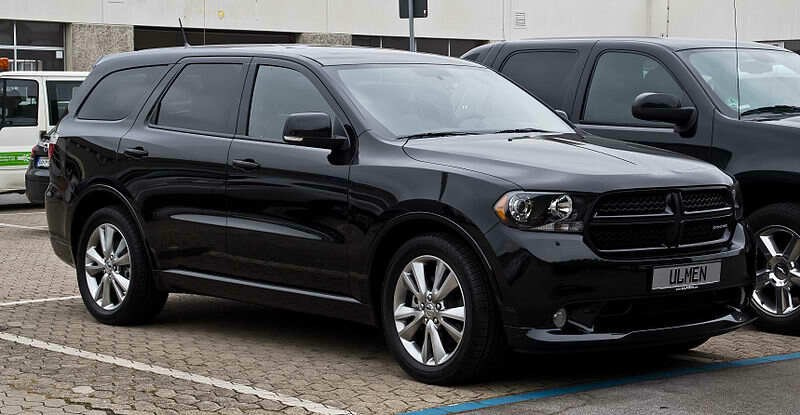 Lease the new Dodge Durango SXT AWD for $239 per month for 39 months and $2,700 due at signing. 0% APR financing for up to 36 months. Get up to $2,000 cash allowance. Lease the new Dodge Journey SXT for $159 per month for 24 months and $2,500 due at signing. Get up to $2,500 cash allowance. Lease the new Dodge Grand Caravan SE for $209 per month for 39 months and $2,700 due at signing. 0% APR for 36 months, and 0% APR for up to 60 months. Get up to $1,750 cash allowance. Dodge Avenger – 0% APR financing for up to 72 months, and get up to $3,000 cash allowance. Dodge Caliber – 0% APR financing for up to 60 months. It is easy to find new Dodge lease deals in your zip code. Let CarLeasingSecrets.com provide you with accurate pricing information on all new Dodge lease deals at no cost to you! Want to explore the wild outdoors behind the wheel of your new Jeep? From its humble beginnings as a military-grade general purpose vehicle, Jeep vehicles are now capable of behaving like a refined cruiser on the highway, while losing none of its inherent off-road abilities. 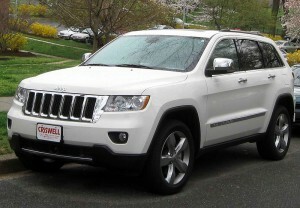 $239 per month for 39 months and $2,300 due at signing on the 2012 Jeep Grand Cherokee Laredo 4×4. $1,500 cash allowance is available. $219 per month for 24 months and $2,600 due at signing on the 2012 Jeep Wrangler Sport. $429 per month for 39 months and $2,500 due at signing. 0% APR financing for 36 months. $139 per month for 39 months and $2,800 due at signing on the Jeep Compass Latitude 4×2. 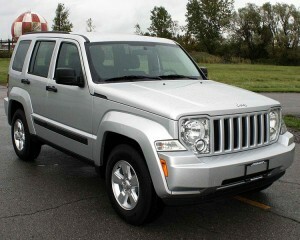 $169 per month for 24 months and $2,800 due at signing on the Jeep Liberty Sport 4×4. $4,000 cash allowance is available. 0% APR financing for up to 72 months. $129 per month for 39 months and $2,500 due at signing. Big discounts and low monthly lease rates can be yours in the Jeep Celebration Event! The celebration is valid until 10/1/2012. 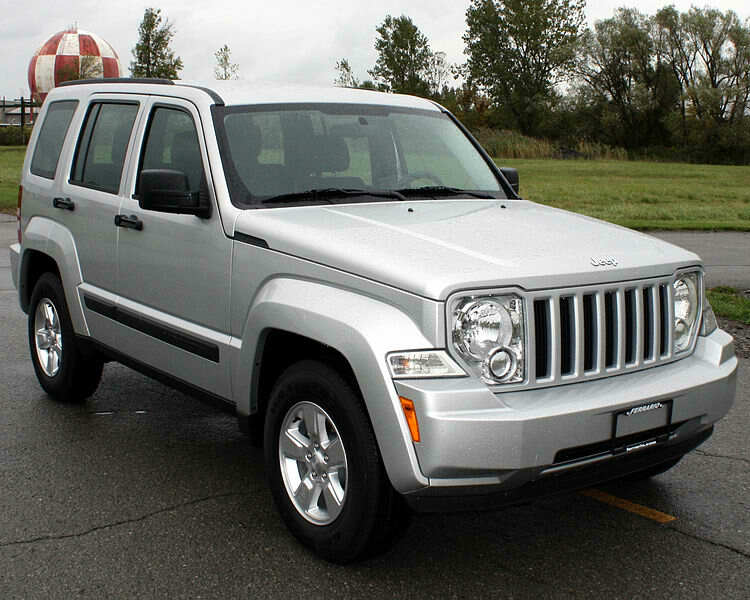 You can instantly view all the best Jeep lease offers in your zip code by requesting a no obligations lease quote. September is truck month for Chevrolet. This is an easy and affordable way to drive home the new Chevrolet Silverado, Chevrolet Avalanche, and Chevrolet Colorado. 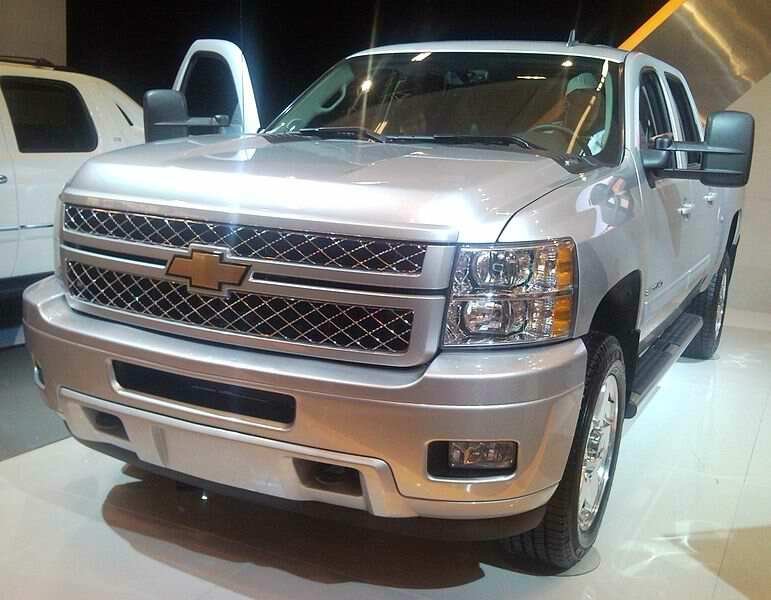 Get $3,000 consumer cash on the 2013 Chevrolet Avalanche, and up to $3,500 cash back on the new Chevrolet Silverado! Take advantage of 0% APR offers for 60 months on the Chevy Silverado, and 3.9% APR for up to 60 months on the new Chevrolet Avalanche. Lease the 2013 Chevrolet Malibu starting at $199 per month for 24 months and $2,300 due at lease signing. Financing starts at 2.9% APR for up to 60 months. Lease the 2012 Chevrolet Cruze starting at $149 per month for 24 months and around $1,800 due at lease signing. Financing starts at 0% APR for up to 48 months. Lease the 2013 Chevrolet Volt starting at $299 per month for 36 months and around $1,500 due at signing. Financing starts at 0% APR for up to 60 months. 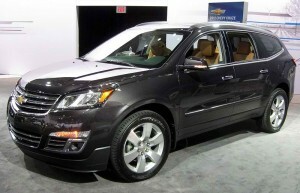 Lease the 2013 Chevrolet Equinox 2WD starting at $259 per month for 24 months and around $2,000 due at signing. Financing starts at 3.9% APR for up to 60 months. Financing starts at 0.9% APR for up to 60 months on the new Chevy Suburban. Financing starts at 0.9% APR for up to 60 months. $1,500 consumer cash is offered on the 2012 Chevrolet Suburban. Financing starts at 0.9% APR for up to 60 months on the new Chevy Tahoe. $1,500 consumer cash is offered on the 2012 Chevrolet Tahoe. Financing starts at 0% APR for up to 72 months on the new Chevrolet Traverse. $2,000 consumer cash is offered on the 2012 Chevy Traverse. All offers are good until 10/31/2012. View the complete lineup of new Chevrolet lease offers and low APR financing deals in your zip code by requesting a FREE Chevy lease quote. Rarely do we provide some important facts and tidbits on how to save money and save gas, but the automotive landscape is slowly shifting in favor of smaller and more fuel efficient cars. A large majority of car makers are also downsizing their engine options. Take the new 2012 Ford F-150 for instance. The optional Ecoboost 3.5-liter V6 engine produces more torque than the 5.0-liter V8, and it achieves better fuel economy than the much larger V8 engine. Rising gas prices takes the fun out of driving, since it will basically cost more to operate or drive your vehicle. With that being said, here are some fuel saving tips that will help you to save gas and save money–all while still enjoying every minute of your drive. 1. Roll down your windows and minimize the use of air conditioning, especially during the cooler months of the year. Recent studies have shown that driving with your windows down at speeds of less than 45 to 50 MPH will help you save 15% of your fuel. But don’t make it a habit to drive on the highway with all your windows down: the same study has shown that driving on the highway at speeds in excess of 50 to 60 MPH with your windows down will actually consume more fuel. 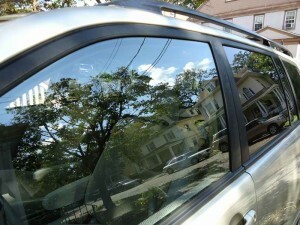 This is because the rolled-down windows will affect the aerodynamic performance of your vehicle. 2. 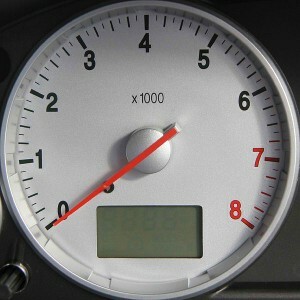 Try to keep the tachometer needle between 2,000 and 2,500 RPM when driving your car. If you drive a manual, try to keep your revs between this mark before changing gear so you can minimize your fuel consumption. If you have an automatic car, then simply feathering the accelerator pedal (instead of stomping or pressing hard on the gas) will help you to achieve better fuel economy. Since the computer will actually be the one to shift the gears in an automatic vehicle, pressing lightly on the gas pedal will tell the computer that you want to achieve better fuel economy, since modern automatic transmissions will analyze your driving habits and adjust the performance accordingly. If you make it a habit of abruptly pressing the gas pedal, then your automatic transmission will assume that you want a sporty driving experience every time–not that this is a bad thing, but sporty driving habits will also result in poor fuel economy, even if you drive a mundane compact car. We have more fuel saving tips in the next post. Check out updated lease offers for all new vehicles in your zip code so you can choose a more fuel efficient vehicle on your next car lease.